Marijuana stocks have become a big deal in both the U.S. and Canada as investors, producers and all the others stakeholders involved try to capture their little piece of what’s sure to become a massive industry. The New York Times had a big article Nov. 4 about the impending July 1, 2018 legalization of recreational marijuana use in Canada. Many are pushing for a delay in the July 1 end to marijuana prohibition, but the Prime Minister’s not having any of it. Come July 1, 2018, Canada will be legally retailing pot from coast to coast. 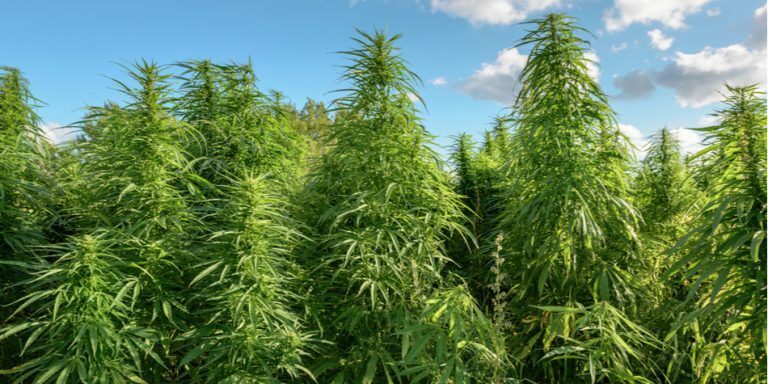 While there are numerous publicly traded marijuana-related companies in both the U.S. and Canada, these are the seven marijuana stocks to buy that won’t burn you down the road. Better late to the party than never arriving, Constellation Brands, Inc. (NYSE:STZ) announced October 30 that it had taken a 9.9% stake in Canopy Growth Corp (OTCMKTS:TWMJF) for CAD$245 million with the option to grow that stake by exercising warrants in the future. Constellation Brands is not only making a minority investment in Canada’s largest medical marijuana producer; it’s teaming up with Canopy to make cannabis-based beverages. If you own Constellation Brands stock, you’ll definitely want to hang onto it now that it’s got a seat at the table and first-mover advantage. This is a great way to dip your toe in the marijuana waters. 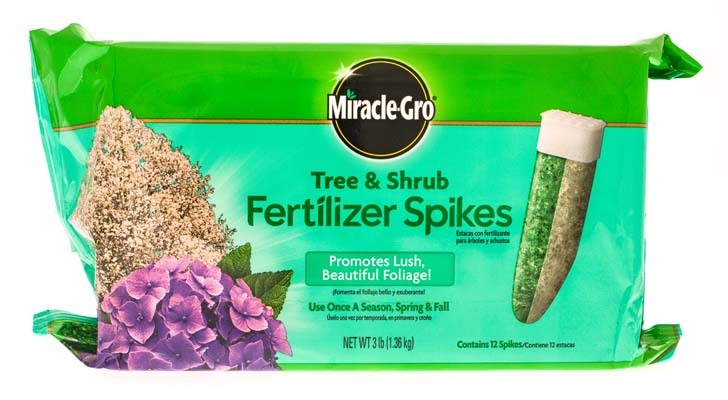 Two prescient acquisitions by Scotts Miracle-Gro Co (NYSE:SMG) have put the Ohio-based lawn products company in the proverbial driver’s seat when it comes to the marijuana market. First, it bought Earthgro, a provider of organic potting soil, for $47 million in 1998. Then it purchased General Hydroponics Inc. in 2015 for $130 million, its biggest deal in 16 years, to give SMG a robust product offering to the marijuana industry. “While we think Scotts is paying a full price for the company, it should be a company well-positioned for growth with below-average risk, especially if marijuana continues to be legalized in more states,” said C.L. King & Associates analyst Jim Barrett at the time of the deal. In the third quarter ended July 1, 2017, Scotts Miracle Gro’s “other sales,” which includes the hydroponics business, grew by 36% year over year to $192.6 million making this segment the company’s second largest. No, it doesn’t break down the portion attributed to hydroponics, but you can bet that it will continue to grow as marijuana legalization picks up speed in both Canada and the U.S. Most importantly you get a very profitable company in which to participate in the marijuana industry. Cree, Inc. (NASDAQ:CREE) produces indoor and outdoor LED lighting. Approximately one-third of marijuana in America is grown indoors according to Mother Jones with the electricity used equivalent to the power generated by 1.7 million homes. That’s a lot of energy. The traditional marijuana grow-op uses high-pressure sodium (HPS) lights to grow the pot. They’re less expensive than LED lights but use a lot more electricity, generate far more heat, and don’t last nearly as long. Marijuana is becoming more mainstream and the companies involved more financially stable. 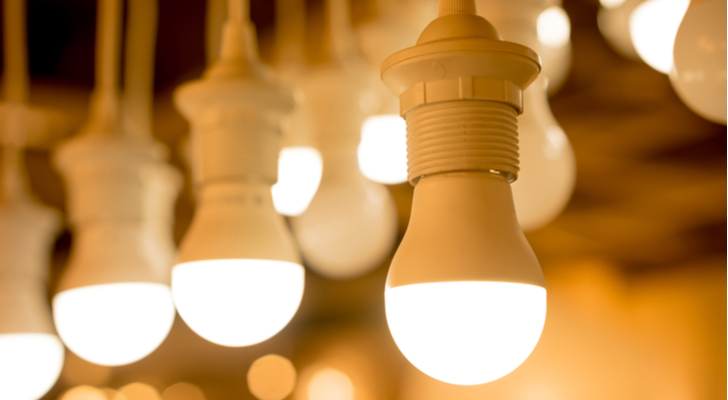 Both the concern over the environment and the lower ongoing costs of LED lights should be enough for Cree to benefit from the switch away from HPS lights. Cree’s not currently emphasizing this segment of its business, but you can be sure they will if the marijuana industry continues to prosper. One thing to keep in mind about Cree is that it hasn’t made a GAAP profit since 2014. That said, it’s got good cash flow and CEO Gregg Lowe is working hard on the company’s turnaround. By the time it does get interested in the marijuana business, Cree might just be making money on a GAAP basis. 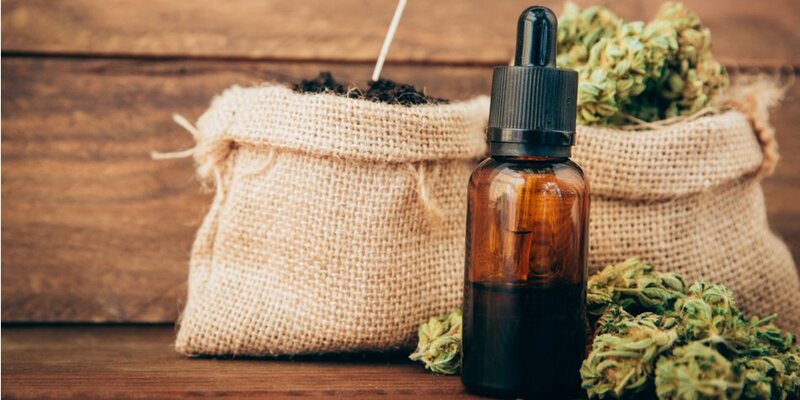 Good things might finally happen for UK-based GW Pharmaceuticals PLC (ADR) (NASDAQ:GWPH), the developers of Epidiolex, a potential drug that uses purified cannabidiol (CBD) to treat rare child-onset epilepsy disorders. 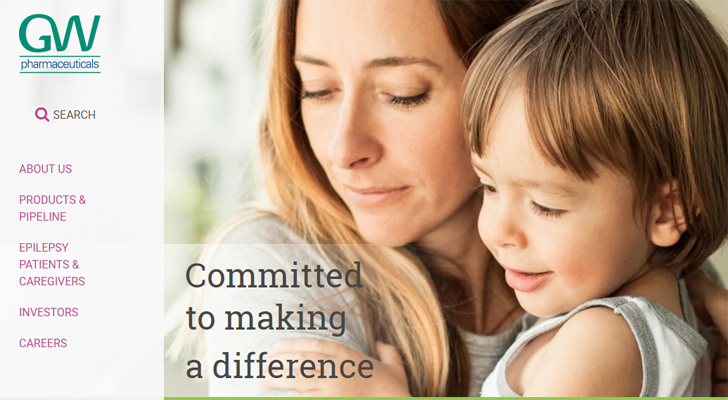 On October 30, GW Pharma filed its New Drug Application (NDA) with the Food and Drug Administration (FDA) to begin the process of getting Epidiolex approved for sale in the U.S. Already given the Fast Track designation from the FDA, the drug must still be categorized by the Drug Enforcement Agency. 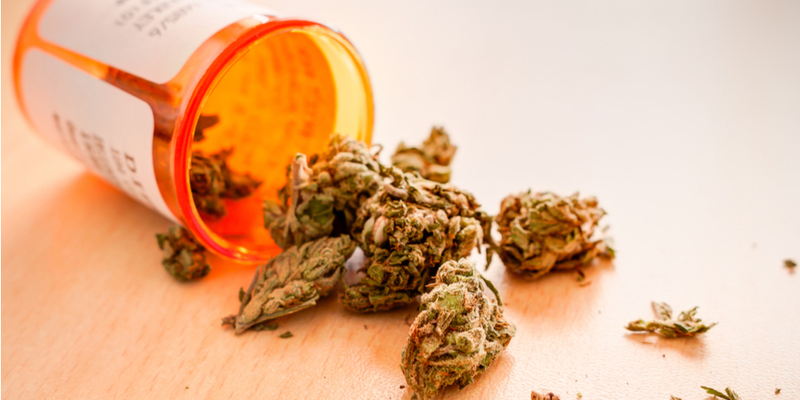 Bringing new drugs to market are never easy and while any cannabinoid-based treatments receive even greater scrutiny, GW Pharma is cautiously optimistic. “This regulatory submission is a demonstration of GW’s commitment to developing innovative cannabinoid-based treatments that have the potential to address significant unmet medical needs,” stated Justin Gover, CEO of GW Pharmaceuticals. GW Pharma already has one cannabinoid-based treatment called Sativex which treats spasticity issues caused by multiple sclerosis. It’s not available in the U.S. but is available in 30 countries including the United Kingdom. While it’s not currently making money, the recent news is one more step in the right direction. Canopy Growth is the world’s largest publicly traded cannabis company and the largest producer of medical marijuana in Canada. It’s also the major beneficiary of Constellation Brands’ diversification efforts discussed earlier. Hotter than a pistol, Canopy Growth’s stock is up 124% year to date through Nov. 6 and a mouthwatering 117% in the last three months alone, a significant amount due to Constellation’s minority investment. CEO Bruce Linton’s been at the forefront of the cannabis industry since founding Canopy Growth in 2013 with the purchase of its current Ontario plant in Smith Falls, Ontario and the subsequent approval from Health Canada in January 2014 to become a supplier of medical marijuana. The company now has licensed facilities open in six different Canadian cities with four more on the drawing board. CIBC World Markets Chief Economist Avery Shenfeld estimates the Canadian recreational market to be worth as much as CAD$10 billion annually; that’s in addition to the medical marijuana business. However, Canopy’s relationships it’s building outside Canada including the investment and working partnership with Constellation Brands bodes well for its future growth. Not a big moneymaker at the moment, assuming all goes well in 2018 with the Canadian legalization of recreational marijuana just in time for summer, the profits will start rolling in some time in 2019 and beyond. Possessing a more down-to-earth market cap than Canopy Growth, Aphria Inc (OTCMKTS:APHQF) is still a big player in the Canadian medical marijuana industry and will be a big player in the recreational market come July 1, 2018, when recreational use is legalized in Canada. Aphria’s greatest strength is its profitability, something that’s very uncommon in the medical marijuana industry. As Canada moves to legalize pot for recreational use, Aphria’s position as a low-cost producer will help provincial governments satisfy the public demand for the product while discouraging black market supply. Most of its current growing operations are in Leamington, Ontario, not too far from the U.S. border. It also has growing operations in Arizona. With a very seasoned group of executives in both pharmaceuticals and agri-business, Aphria shareholders can rest easy knowing their investment is in the hands of total professionals. As I said earlier, Aphria is one of the lowest-cost producers in Canada. In its Q1 2018 report, Aphria’s all-in cost to produce medical marijuana was CAD$1.61 per gram. Speculation, the retail rate per gram in Canada, will be CAD$10 makes Aphria a supplier of choice for provincial governments like Ontario’s that will be running the retail stores that sell pot. In Q1 2018, Aphria made CAD$1.4 million on CAD$6.1 million in revenue, an operating margin of 23%, 500 basis points higher than in the same period a year earlier. If you like profits, Aphria’s your stock. The good news is that there’s an ETF available to place your bet on the marijuana industry. The bad news is that the Horizons Marijuana Life Sciences Index ETF (TSX:HMMJ) can only be purchased through the Toronto Stock Exchange. If you want to buy you’ll have to get a broker that can carry out trades on the TSX. There’s supposed to be a U.S.-listed ETF on the way — the Emerging AgroSphere ETF from ETF Managers Trust — but it’s caught up in SEC red tape. Horizons’ ETF’s top ten holdings include four of the companies discussed in this article — Canopy Growth, the number one holding at 16.5%, Aphria at 11.0%, Scotts Miracle-Gro at 8.5% and GW Pharma at 8.3% — accounting for 78% of the fund’s CAD$193 million in net assets. Only on the market since April 4 of this year, it’s not for conservative investors looking for a track record. Article printed from InvestorPlace Media, https://investorplace.com/2017/11/marijuana-stocks-that-wont-burn-you/.